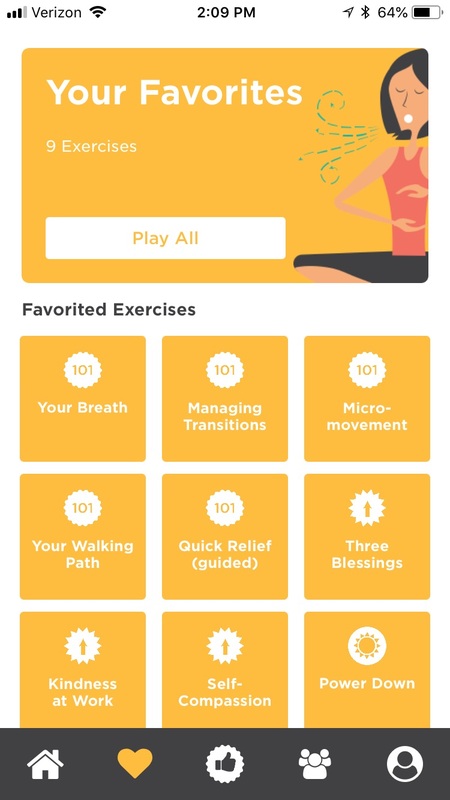 Levelhead is an affordable, practical, turnkey, results-oriented digital mindfulness solution designed specifically for the workplace and today’s time-starved workforce. Our program was built by business people and gets results – reducing perceived stress by 16% in just 8 short weeks. The science is sound: mindfulness reduces stress, enhances focus, boosts creativity, and raises productivity. People perform better when their minds are clear and that positively impacts the bottom line. The Levelhead program goes beyond just another app – it offers significant value through robust measurement and assessment tools, ongoing education, and customized support. 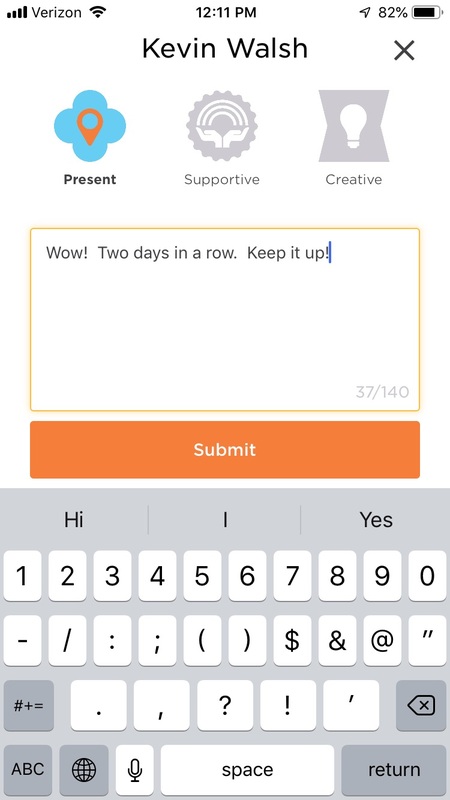 The Levelhead team doesn’t leave when the App is downloaded, that’s when the relationship begins. 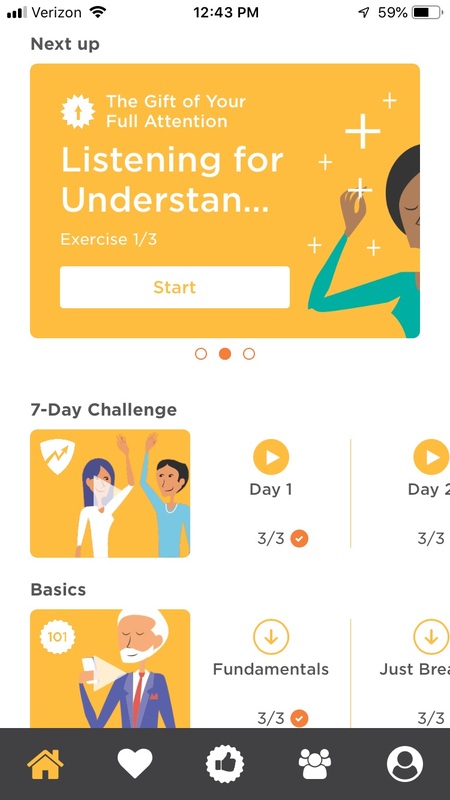 * An innovative digital engagement tool with scientifically based mindfulness content; including 170+ bite-sized exercises, averaging 3-5 minutes each. * Robust measurement and research built in. Access to user engagement stats and customized pre and post surveys to measure the impact – a significant value. * Leadership development components to teach leaders how to integrate mindfulness activities into the workplace and develop critical skills. * High-touch, customized support and ongoing education via videos, mini-podcasts, blogs, and messaging. Levelhead was designed by business people for business people. Our executive team averages 28+ years working for organizations such as JPMorgan Chase. We offer high-touch, customized support to our clients – to ensure they reach their objectives.